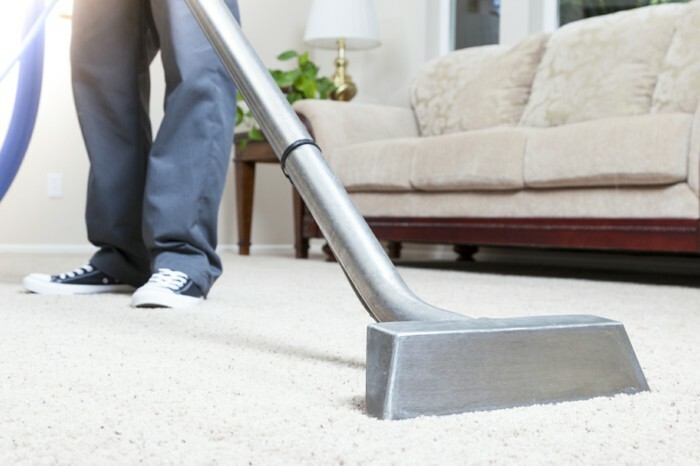 Those in search of the best carpet cleaners on the market often find themselves confused about choosing a larger model or a small, portable one. While there are many advantages linked to both options, it really depends on what you need to do with your new cleaning machine. Larger cleaners have a lot going for them, as they can get the job done faster, and are often packed with a lot of useful and powerful features you can benefit from when you need to do a full cleaning job. On the other hand, some full-size carpet cleaners can be bulky and slightly on the expensive side; so, if you’re looking for something easier to use, more affordable and less difficult to move around, a smaller size carpet cleaner may be just the thing for you. According to carpet cleaner reviews, these machines are better suited for smaller households, as, even though they are fitted with less powerful motors, they can be more easily used to eliminate stains in places that are hard to access, and their controls are usually easier to understand and use. The most important feature of a good carpet cleaner is the type of brush it can use. Orbital brushes that spin in order to clean your carpet are a good choice for most types of carpets, however, when you need more options, such as a better way of cleaning your car’s interior or an upholstery, you will also need features such as an onboard power brush and a crevice tool. Also, the size and weight of the machine you choose, as well as the length of the power cord are important design details that you will need to consider for convenience’s sake, and the option of choosing a cleaner with germ cleaning technology can keep your home fresh and clean for a longer time. These are some of the key aspects you will need to keep into account. You will find that, when searching for reliable carpet cleaners, if you do your homework properly, it will be easy to find the best model for you.